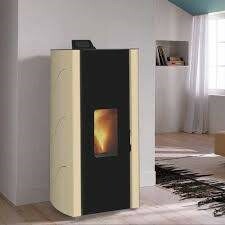 The Bianca Lux is a Palazetti’s premium stove. It has been upgraded from the standard Bianca model to feature an attractive glass front and double glazed door. 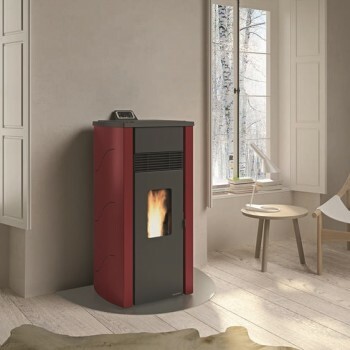 Its 12 kw power output is is designed for the larger homes in colder regions of Australia and for those who just like to keep their rooms very cosy. 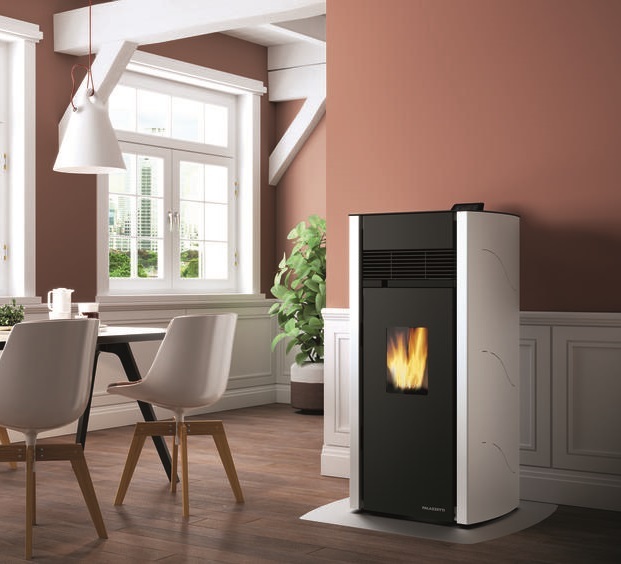 The Bianca Lux shares all of the other great features of the Malu and Lia including quiet settings, touch screen control, advanced heat exchanger, star pellet feeder and more. 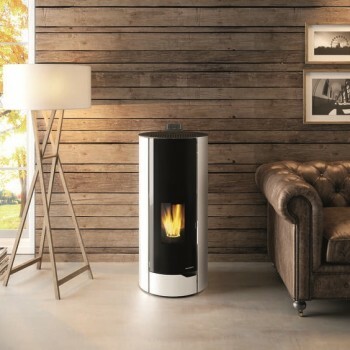 The Bianca Lux is a premium level wood pellet stove that we can fully recommend to the discerning buyer wanting to invest in a quality stylish stove to suit modern and artistic decors. For more information go directly to the Palazzetti website Bianca (Note the Bianca Lux has a more luxurious glass front than that depicted in the Bianca brochure).